Theories are the sources of principles from which many of the prescriptions for design arise, and understanding of the base helps both the learning from the text and ability to engage in application in the field. Writers in this field need to acknowledge their bases of conclusions and recommendations. Theories allow designers to explain why they make the decisions they do. Examination of the examination is a pertinent component for instructional designers who focus on the lessons and courses, but who want to think about the big picture in doing so. Christensen, T. K. (2008). 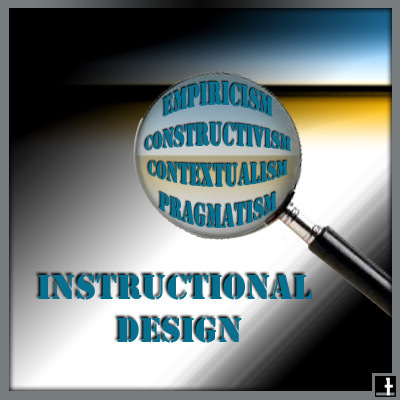 The role of theory in instructional design: Some views of an ID practitioner. Performance Improvement , 47 (4), 25-32. Sims, R. (2006). Beyond instructional design: Making learning design a reality. Journal of Learning Design , 1 (2), 1-7. Smith, P. L., & Ragan, T. J. (2005). Instructional Design, Third Edition. Hoboken, New Jersey: John Wiley & Sons, Inc.